Urinary incontinence alarm is also referred to as pee alarm or enuresis alarm and is a special type of enuresis product. These alarms may be the answer to prevent bedwetting in kids. Enuresis alarms use behavior therapy to stop nighttime enuresis. A typical enuresis alarm comprises of a moisture sensor and microprocessor controlled alarm. The sensor will check for wetness and alerts the child to wake him/her up employing a combination of sound, light-weight and vibration. Enuresis alarms (urinary incontinence alarms) are known to be a extremely successful in most cases and this treatment has results which also are generally permanent. The widespread use of an enuresis alarm in kids has increased in popularity with many using it regularly. Wearable enuresis alarm comprises of a tiny moisture sensor which is pclipped outside the undergarment. The main alarm unit is clipped on the pajama top so kids can listen to the alarm when it goes off. When the sensor detects pee, NewU goes off with sound-light-vibration alerts to wake up your kid. A wearable enuresis alarm is commonly used for kids as they are compact and discreet making them great for camps, sleep overs and vacations. For this reason, we prefer wearable enuresis alarm over a bedside alarm. In the NewU store, you’ll be able to buy a range of waterproof mattress pads and enuresis solutions. Waterproof mattress pads are available in numerous sizes and they’re designed to carry several cups of urine and are comfortable to sleep on. in contrast to older fitted sheets, a waterproof mattress pad won’t let urine flow through and hold it towards the surface or absorb it. This has 2 vital advantages; it protects mattresses from stains and smell and second since urine is absorbed, the user won’t be sleeping in a pool of liquid. Our waterproof mattress pads are light-weight and may be rolled away and stowed. They are machine washable and dryer friendly also. Many parents carry them on trips. The NewU store has the following waterproof mattress pads. An enuresis alarms function is to stop nighttime enuresis in children. We suggest the use of urine stain removers also. These stain removers work well when used with an enuresis alarm to remove urine from the mattress. NewU store carries a wide assortment of stain removers. Most come in 2 sizes – convenient travel size and full size. When the NewU enuresis alarm goes off at night, many kids find it difficult to go to the toilet on their own int he darkness. We almost always suggest using a night time light along with the NewU enuresis alarm. Our night time light comes with a USB adapter, so it could plug into a wall outlet with a a standard USB plug. The light is milk white and subtle this means that it will not hurt the eyes however is bright to see around when the alarm wakes you up. The LED light uses very little energy as compared to traditional bulbs and is cool to touch. 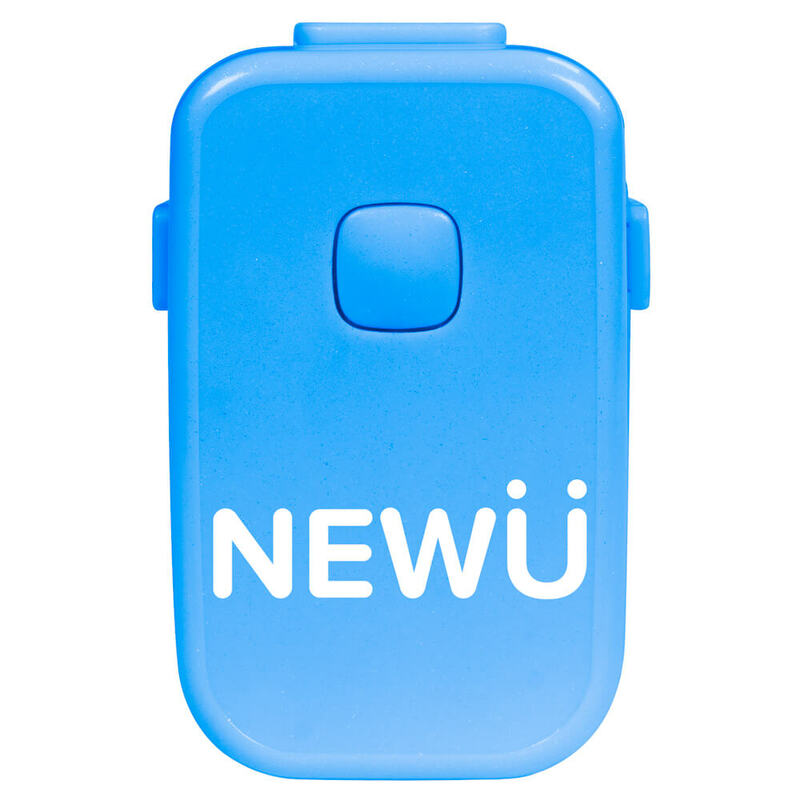 Get the USB nightlight free and save money when you buy any NewU enuresis alarm kit. You can get the night light free of charge, get free shipping and save an extra $5 when you upgrade to a NewU Bedwetting Alarm Kit.